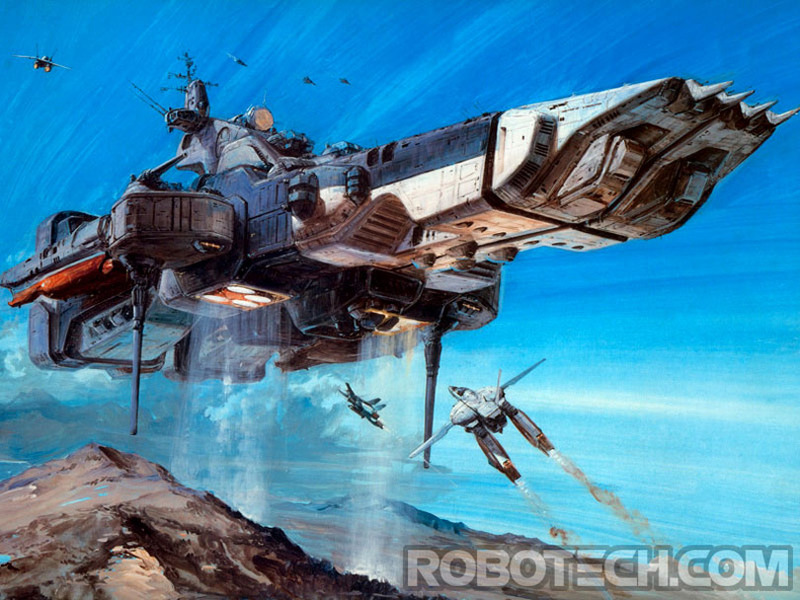 I'm a big Macross fan (what the first part of robotech rehashed from, along with Southern cross in the middle and Mospeada at the end, which i'm not so fond of), so am intrigued to see where this goes if it does take off. Will be curious to see if they keep the Idol singer part of it in, can't see that be a big draw for cinema audiences lol. Damn you Stu, got me excited for this now and 90% likely to be a train wreck!